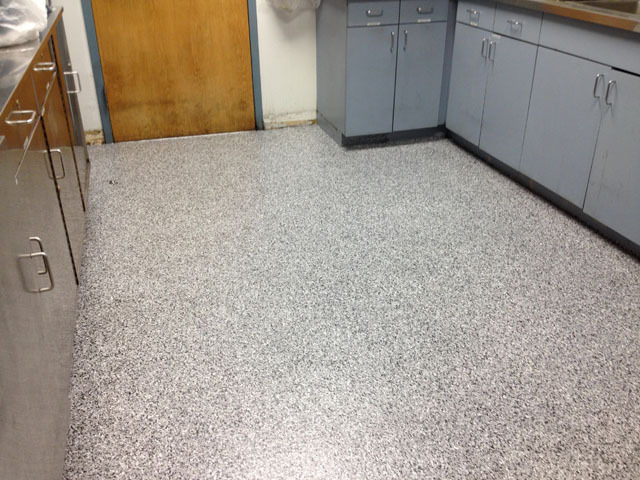 Spectrum Industrial Flooring specializes in many different flooring systems to best suit your facility. 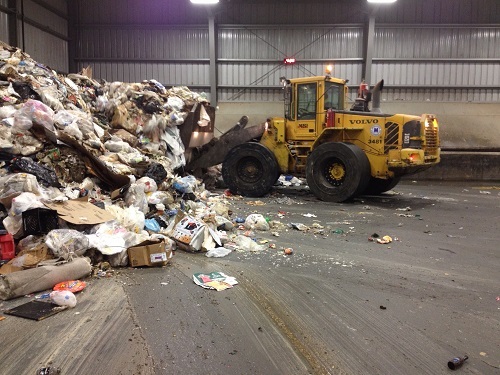 Anvil Top is the industry standard for extreme duty floors in harsh environments such as waste transfer stations or heavy vehicle repair facilities. 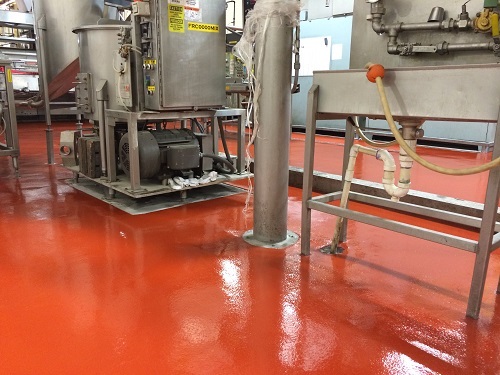 Epoxy and Urethane's cover a wide array of uses and environments, while Urethane Concrete (including Ucrete) has become the gold standard in food production plants, industrial facilities and many other processing applications. 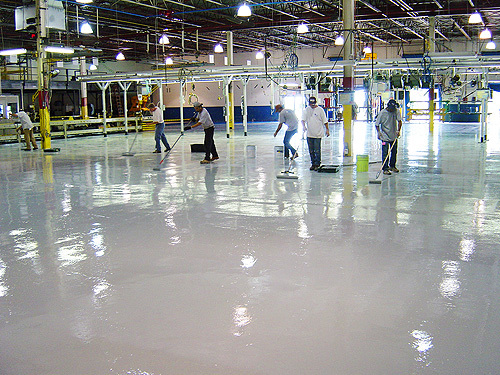 MMA and Acrylic flooring provides durable and attractive finishes in a variety of environments and Vinyl Ester systems provide specialty chemical resistances needed in containment systems. 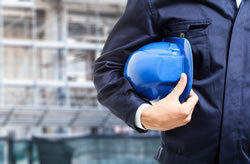 While many contractors have access to the same materials, what makes Spectrum Industrial Flooring different is the knowledge of proper preparation and installation, along with the ability to judge the best system for a particular use. This know-how is only achieved from an experienced firm, and is the difference between a failed system and one that will take abuse for years to come.